The friendly rivalry between U.S. convenience store giants Sheetz and Wawa has seeped deep into the culture of Pennsylvania. 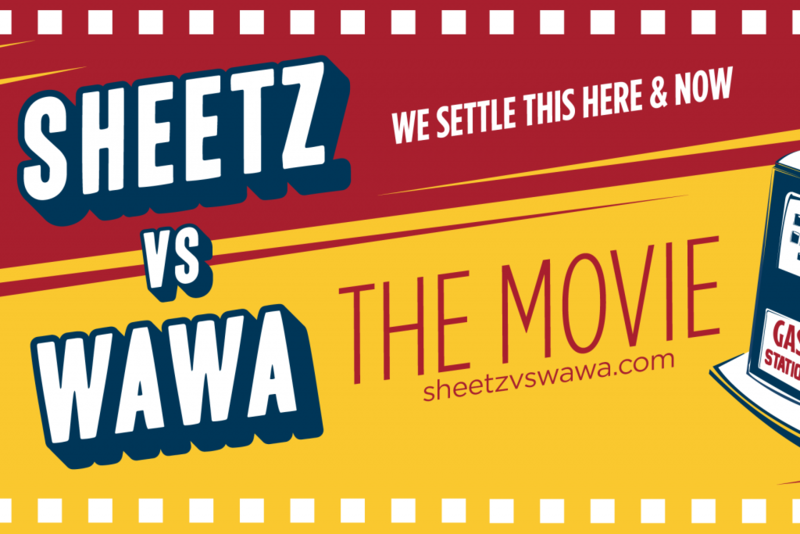 Team Sheetz or Team Wawa? But if you ask the people in the area, you can’t have it both ways. Filmmaker Matthew Fridg sets out to settle the debate once and for all and in the process learn why the fierce love of a convenience store in Pennsylvania matters to people everywhere. To learn more about the film check out www.sheetzvswawa.com/cm.